Recently, I published a post outlining the launch of Project Lightning which became Twitter Moments. This was a major launch for social/digital marketers as it extends the ability to create contextually relevant content series on Twitter. Below is my initial analysis that explores the user experience, competitive analysis and comparison to SnapChat’s Live Stories as well as explores the potential of sequential storytelling for brand marketers. 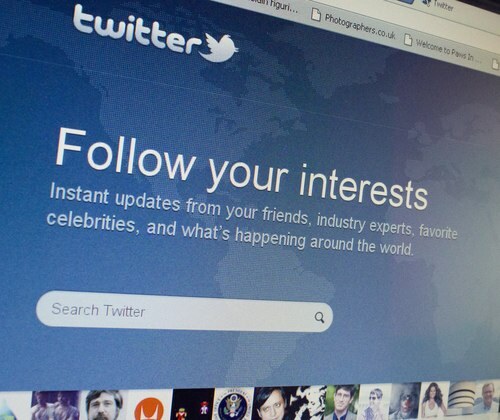 Over the past few weeks I have heard rumblings about Twitter’s Project Lightning launch. 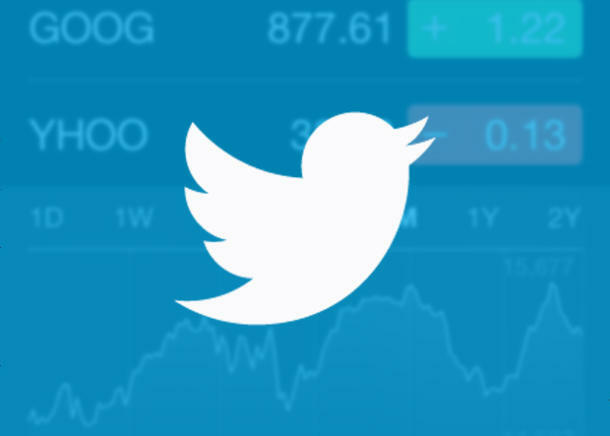 As the announcement drew closer I connected with many members of the Twitter team and you could tell they were excited about the pending announcement but still remained very tight lipped about all of the details of the launch. Today is the official launch day in the US and as the news was breaking I received messages from the Twitter team with links to the official blog post. 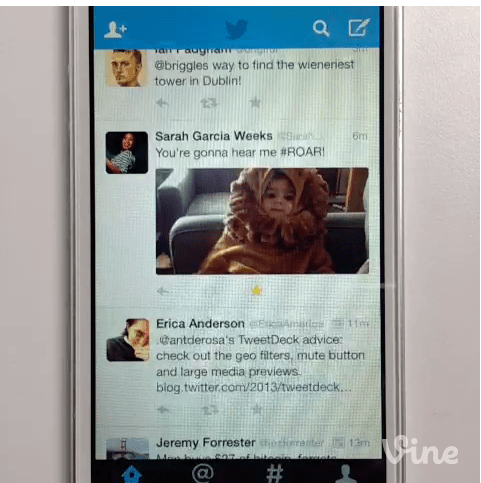 I then saw the update available on my iOS device and then caught the Periscope reveal of Moments by the product team. 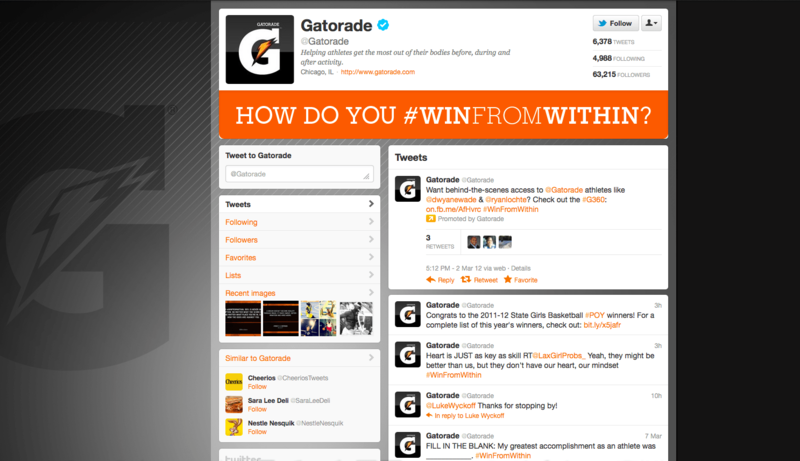 Now it’s time to jump into what Moments is and how is it applicable to brand marketers? When you update the Twitter app you now see a Lightning bolt in the middle of the main navigation. Tapping it opens a list of Moments from the day or various topics that include news, sports, entertainment and fun. What you see are curated “moments” that users can engage and subscribe to. The user experience consists of full-bleed images + swipe to engage the next piece of content in the “moment”. Content types can including images, videos, Vines & GIFs. By tapping on a moment, users have the option to retweet or favorite content and there is a progress bar that shows how much content remains in a particular moment. 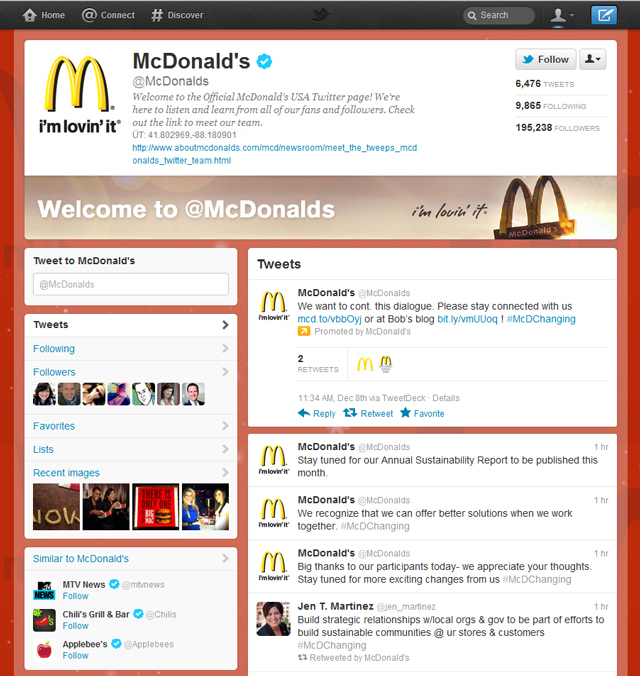 Users can also follow moments to stay up to date as new content is added. 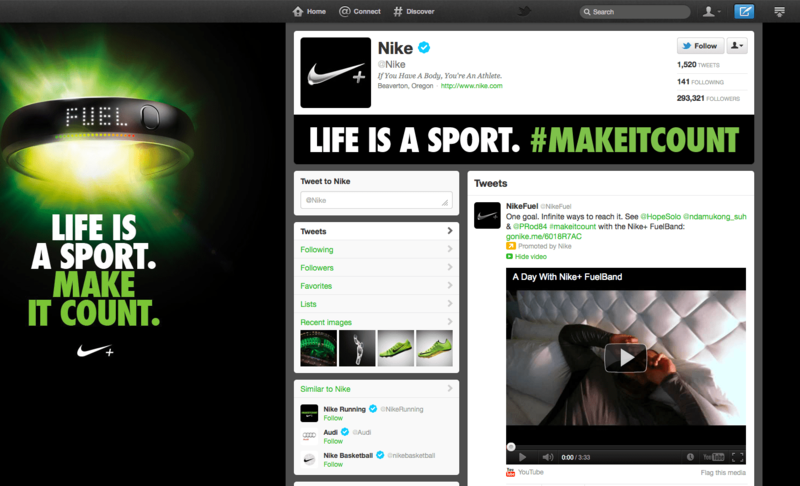 Updated tweets to the moment then become a part of the users timeline without the need to navigate back and forth. From a marketing perspective this is a very similar approach to what Snapchat rolled out recently with their Live Story platform. This is from last nights MNF game and this moment was curated by both Snapchat & Twitter. Snapchat leverages event geo-fencing so individuals that are participating at an event or moment can submit Snaps that are curated into 3 to 5 minute live stories. Snapchat has also rolled out a comprehensive mobile ad experience that integrates user-submitted Snaps with Snapchat’s full screen ad units, which normally included four units plus an event geo-filter for content. The similarities are that both Twitter and Snapchat are curating content from specific events and making it discoverable. Twitter does not currently leverage geo-location as a filter to curate content, but Twitter’s goal is soon expand beyond their team curating moments and enabling individual users to create moments. 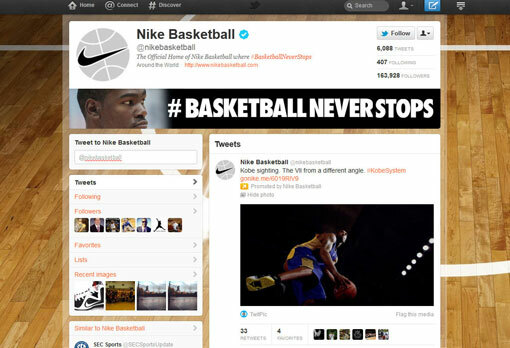 WHAT DO MOMENTS MEAN FOR BRAND MARKETERS? Twitter’s goal with the Moments launch is to slow the flow of information down and extend the shelf-life of content while also providing new avenues of discovery to conversations and content across the Twitter ecosystem. Moments also brings sequential storytelling capabilities to Twitter. By enabling the ability to craft brand narratives that seamlessly integrates with created, co-created, integrated and curated content opens up possibilities to create immersive experiences that can sustain themes for longer periods of time leading to more opportunities for organic discovery. For brand marketers, once Twitter provides the tools for individuals and brands to create moments, it opens up the possibility of curating conversations and potentially packaging and promoting content beyond a single tweet to provide more contextual relevance. Taking the same NFL example above, here is what I think the user experience could look like for a brand with an NFL sponsorship when this ad type is rolled out. 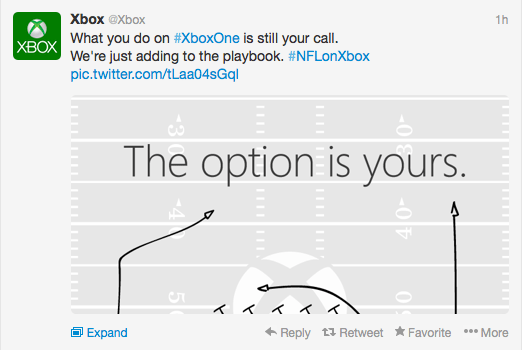 You have NFL content, User Generated Content and the potential for relevant brand content. It will also be very interesting to see how Twitter wraps it’s advertising products around moments. (UPDATED) The Twitter team just told me that brand testing will begin by the end of this month. At first, they will be 100% owned and curated by a brand with no immediate opportunity to sponsor an Entertainment Weekly “Moment” or an NFL “Moment” yet. Based on past ad types, I assume there will be an option to promote a specific moment to bundle event content and focus the conversation, I also assume that brands will have an opportunity to place contextually relevant ad types into key curated moments. The benefits for marketers is having the opportunity to reach new audience segments in a highly contextual way beyond simply promoted tweets and this may create more value for brands looking to build a connection with users in the moment. 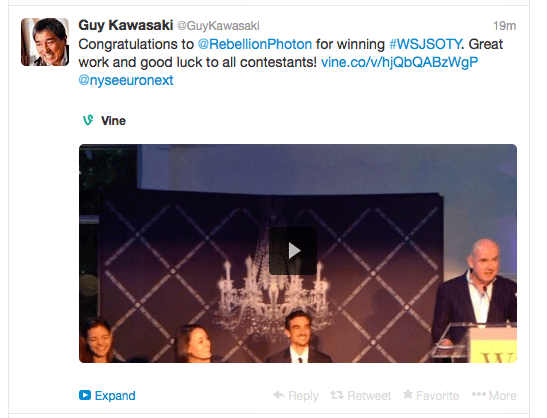 I was recently asked by ClickZ about the recent debut of Twitter’s Visual Editing Tool the debuted during MTV’s Video Music Awards. Clickz: Twitter is testing new editing tools to give its users a lot more creativity in the photo and video department soon. According to numerous images posted by Taylor Swift, Pharrell Williams and other popstars at MTV’s VMA awards show this weekend, it looks like users might soon be able to add stickers, doodles, text and more to photos and short video clips. What does this mean for Twitter? Tom Edwards: This move by Twitter makes a lot of sense, especially for millennial users who have grown accustomed to customizing their messages with ephemeral social platforms like Snapchat, WhatsApp and Facebook Messenger. The evolution from text speak to visual language is key for Twitter to capitalize upon to remain relevant especially considering that globally, messaging applications are the primary engagement drivers. 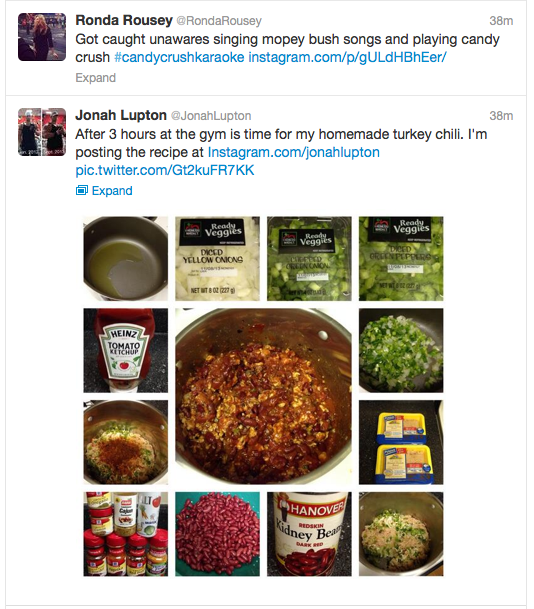 Twitter has taken steps to amp up their approach to visually contextual content with custom emoji and hashflags. By incorporating more options for it’s users to extend their personalities through stickers and doodles they are providing additional options for users to expand their ability to tell a visual story and continue to expand context beyond 140 characters. 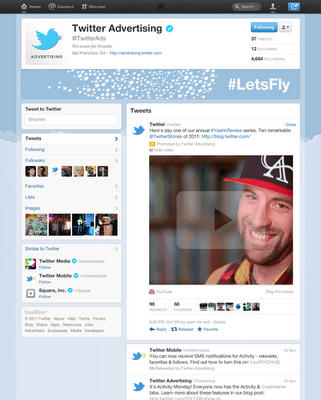 Twitter initially rolled out Twitter cards during the summer of 2012 and this feature has continued to expand. 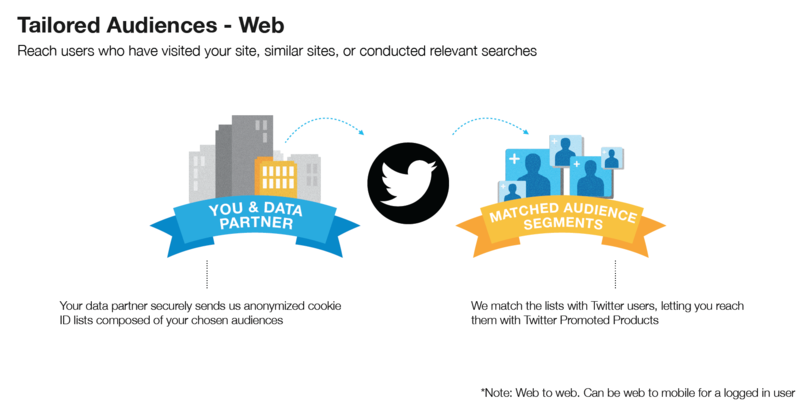 Twitter recently rolled out their new Twitter Cards analytics package. This roll-out reflects the growing focus towards not only creating a richer experience in-feed, but also validating the results and mapping influence. 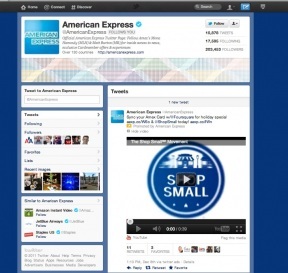 Twitter cards allow content creators to attach rich photos, videos and media experiences to tweets. 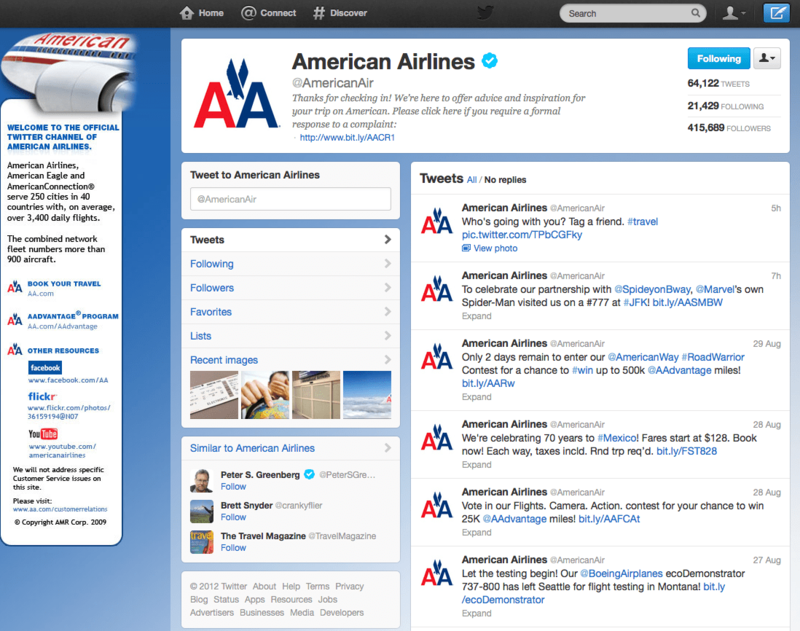 The cards are actually more dependent on the web destination than anything within the Twitter experience. 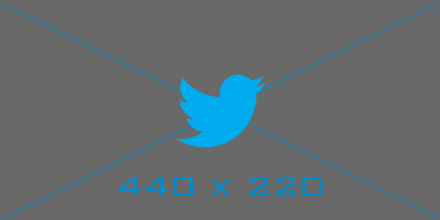 Twitter cards require a few lines of HTML to allow Twitter to quickly organize the card information to create a differentiated experience in-feed. 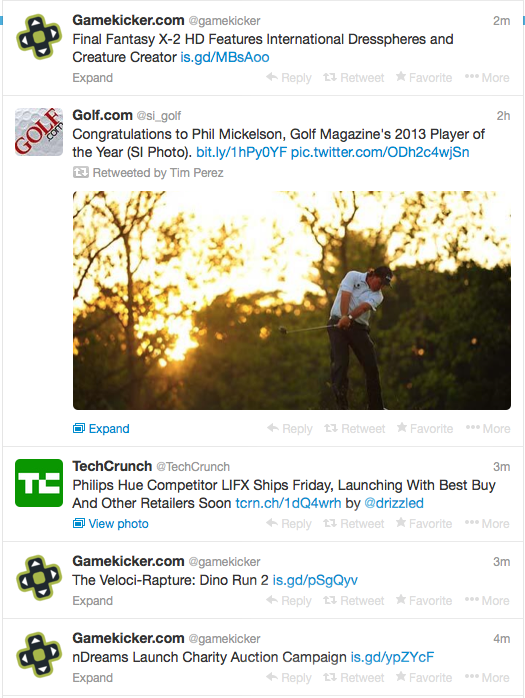 Below is a consolidated view of the latest Twitter Card offerings covering: Summary, Photo, Gallery, App, Player and Product Card types. 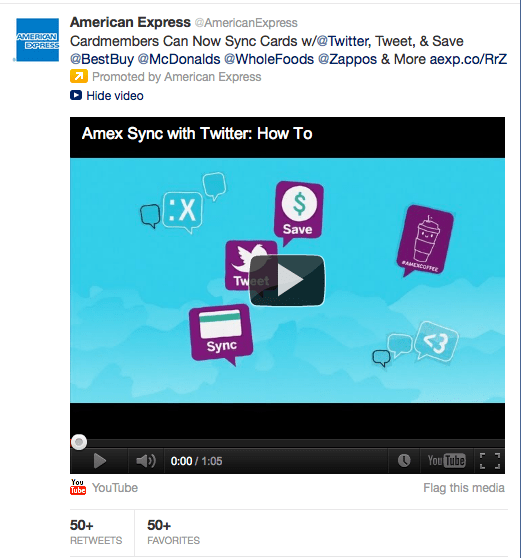 Here is a great video from the Twitter team outlining the new Card Analytics offering. 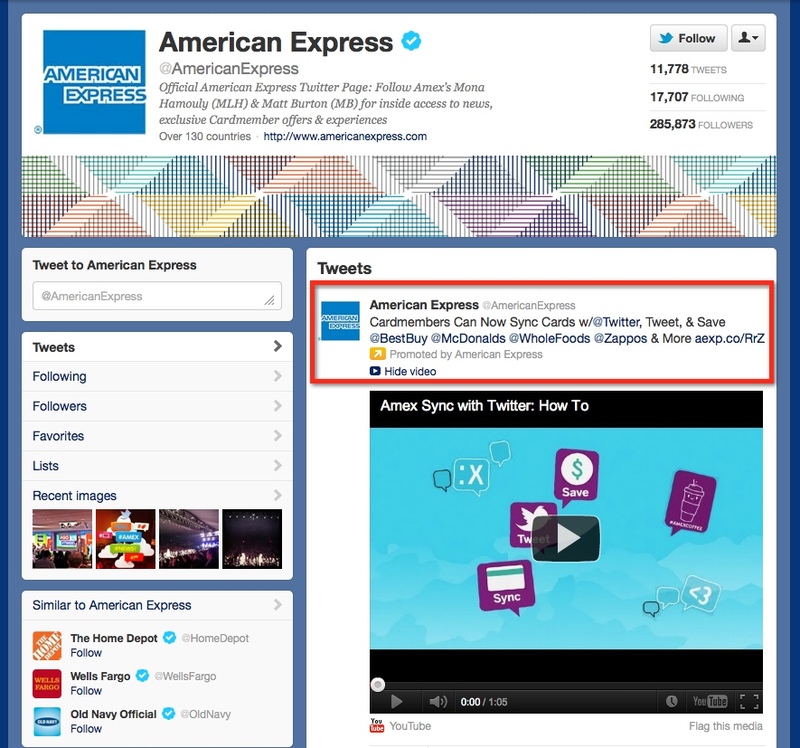 Twitter cards can serve as a key point of differentiation, especially upon a share from the referring destination, to create a more complete experience within the feed and across device types. This is represented simply by the Identify, Find & Reach visual below. 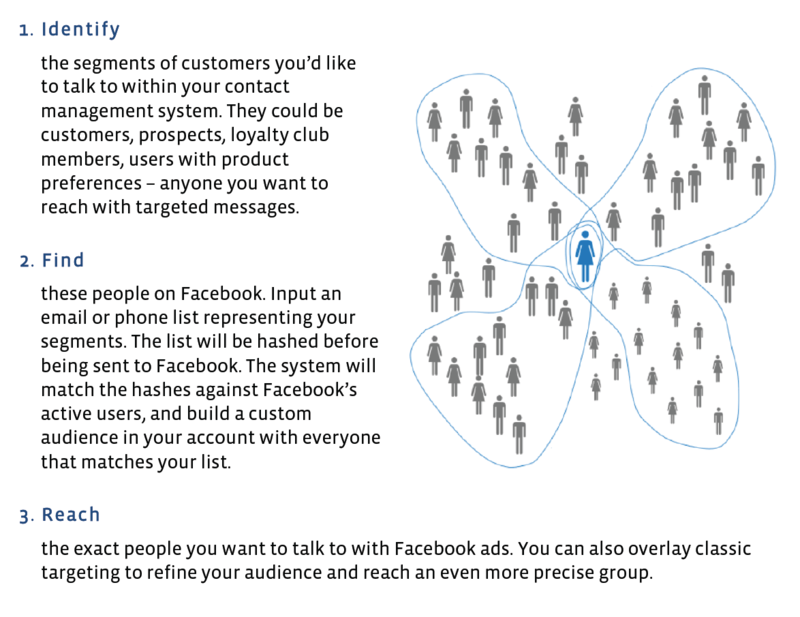 The way that Facebook’s matching works is your organization would map the selected customer base into groups of people you want to target with specific messages and then upload the list via the Facebook power editor. That data is then hashed via a one way hash. This information is not “kept” by Facebook and a rep recently stated an example… “You cannot run sausage back through a grinder to make a pig“. 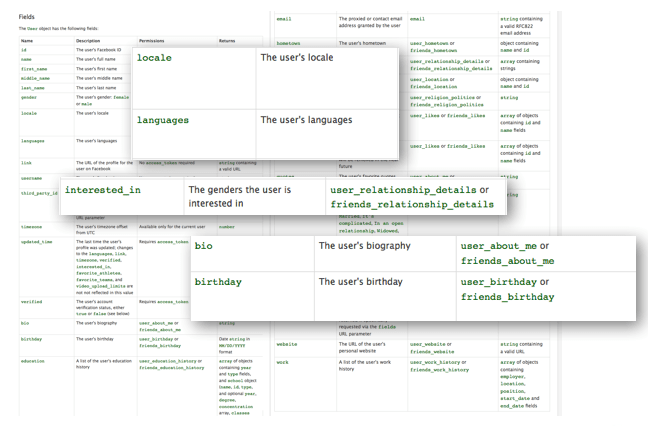 This hashed data is then mapped against existing Facebook UID’s and a custom list is created with a match rate of over 80%. 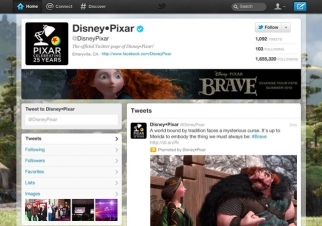 Twitters announcement today regarding what they call tailored audiences is a similar concept. 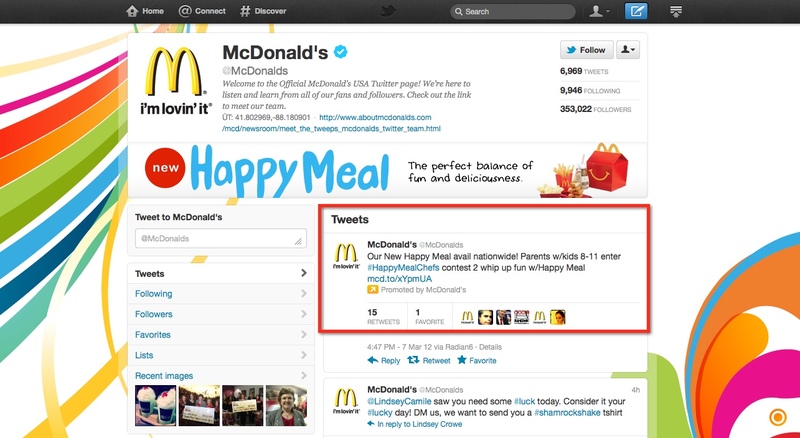 Twitter already has a number of ways to target individuals on their platform. 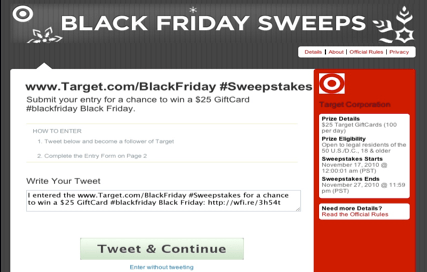 What is interesting about their approach to targeting is that they can target off of both CRM and Web. From a CRM standpoint the process is similar to Facebooks where offline data such as e-mail is matched against Twitter users to reach them with Twitter Promoted Products. New Camera Tools: We’ve redesigned the camera and included new grid, focus, and ghost tools to make shooting great videos even easier. Channels: We’re introducing 15 channels for you to submit posts to or browse from the Explore screen, including comedy, music and nature — each with their own theme and Popular feed. 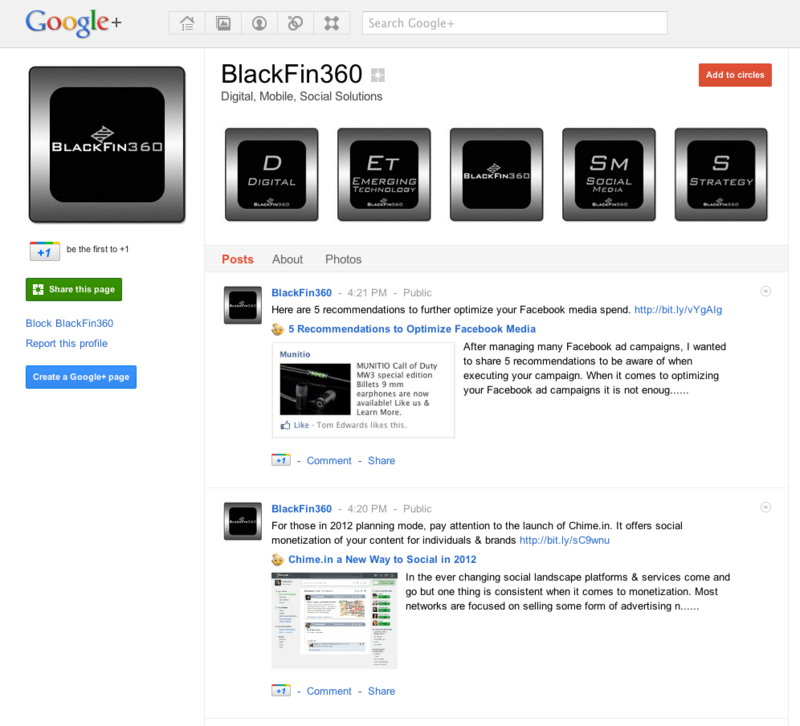 They’re a great way to highlight the awesome posts that are shared every day. On The Rise: Discover new people who are starting to capture the attention and interest of the Vine community. Revining: Share other people’s posts with your all of your followers in one tap. Protected Posts: Most Vine posts are public, which means they can be viewed, discovered and shared by anyone on Vine. If you want more control over who can see your posts, you can now protect your posts, which means only the people you approve to follow you can see them. And of course, if you choose to share one of your protected posts to Twitter or Facebook, then it will also be viewable on the web. All features are available on iOS and all features will be added to Android in the next week. Each of these features were implemented to continue the direct competition with Instagram & to create points of differentiation between the two platforms. The interesting elements in my mind were the focus on discoverability & sharability. 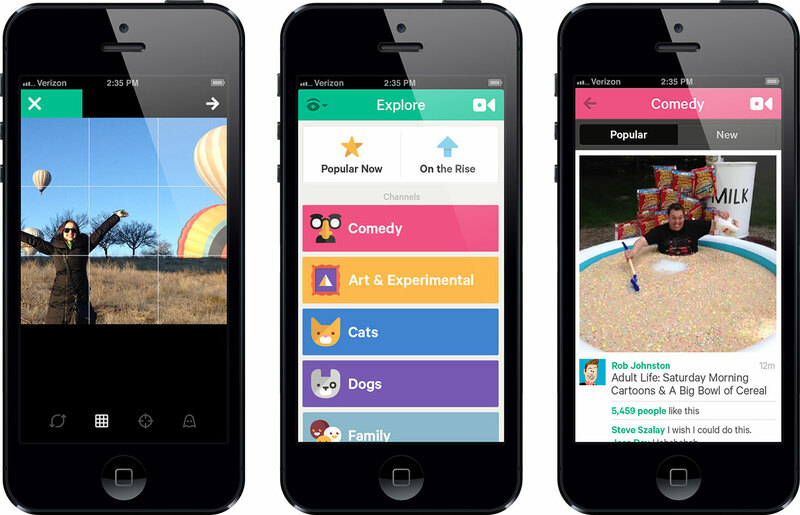 Channels were a surprise and one of the smarter moves by Vine. 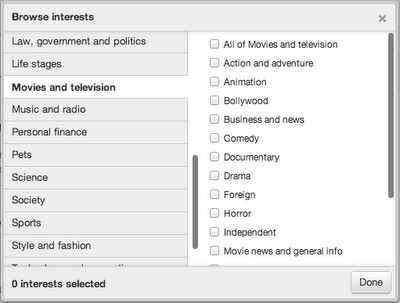 By creating top level categories in addition to adding “popular now” and “on the rise” allows for users to quickly filter to content that may be of interest to them, thus potentially increasing connectivity between users & content creators that are of interest. 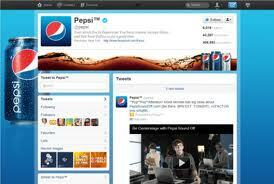 This may be a future areas where branded content can be further amplified as well. The most important update was tied to the creation of “Revining” by allowing quick sharing within the app to a users followers, it instantly increases the virality potential of Vine related content. From a brand perspective, Protected Posts was a key addition by allowing more control over content, a brand can more easily experiment with Vine content but note that if you choose to share to Twitter or Facebook that content is also viewable on the web.